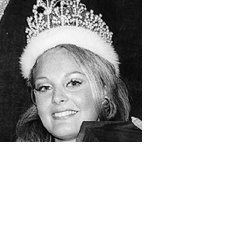 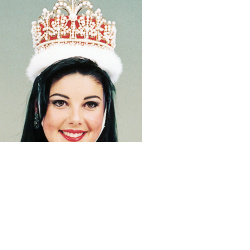 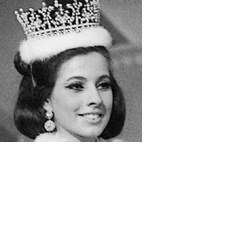 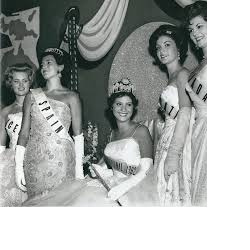 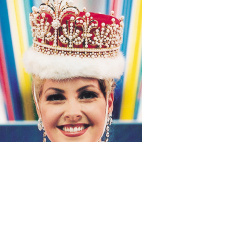 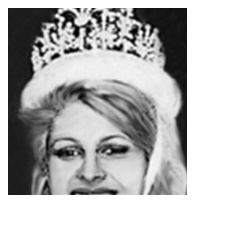 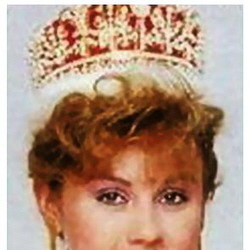 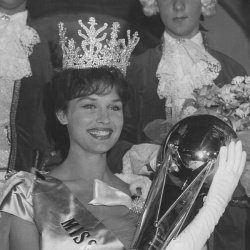 "Miss International (official name: Miss International Beauty Pageant), was born in the United States, in Long Beach, California in 1960. 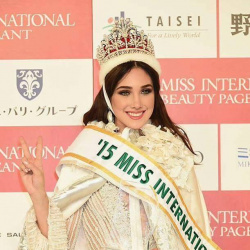 Since then, it has developed a wide range of exchanges, under the slogan "correct understanding of Japan in the international community" and "the realization of world peace through mutual understanding", as an international contribution business." 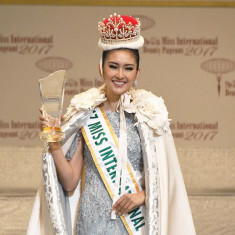 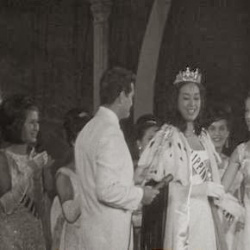 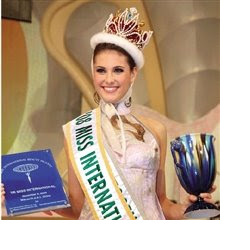 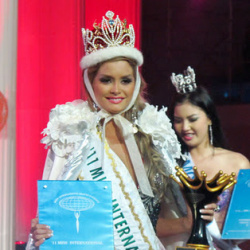 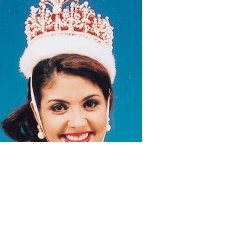 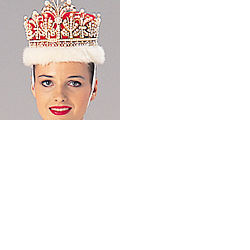 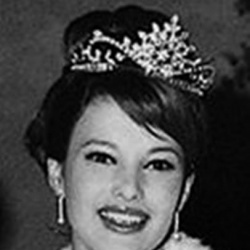 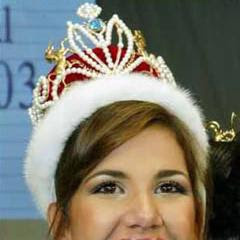 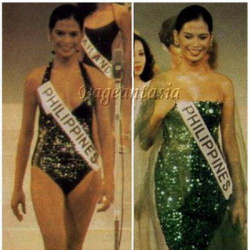 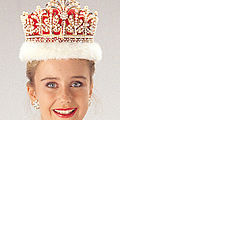 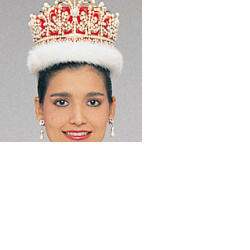 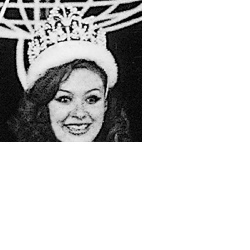 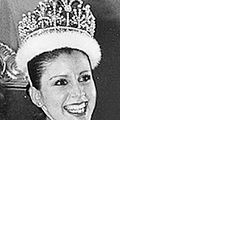 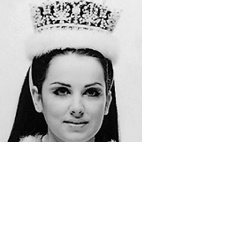 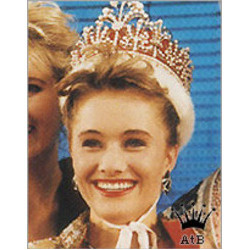 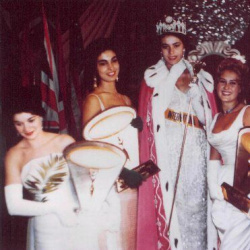 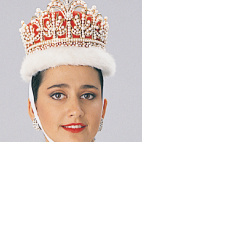 Traditionally, Miss International lives in Tokyo during her reign.